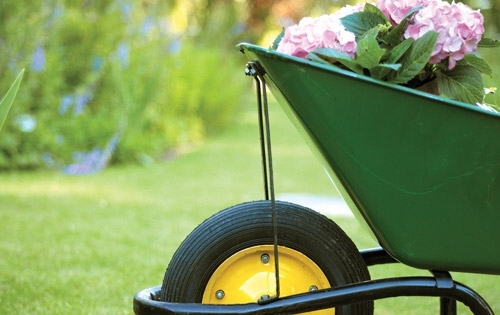 We can deliver anything from our garden center from plants to mulch to furniture. Delivery fee is based upon your zip code and starts at $65.00. Delivery is based on a driveway drop only. Delivery is scheduled Monday – Friday between the hours of 8-4.